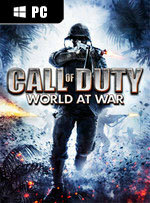 By staying largely true to the formula that made Call of Duty 4: Modern Warfare so successful, Call of Duty: World at War has ensured a proven level of technical quality, particularly in the multiplayer arena. 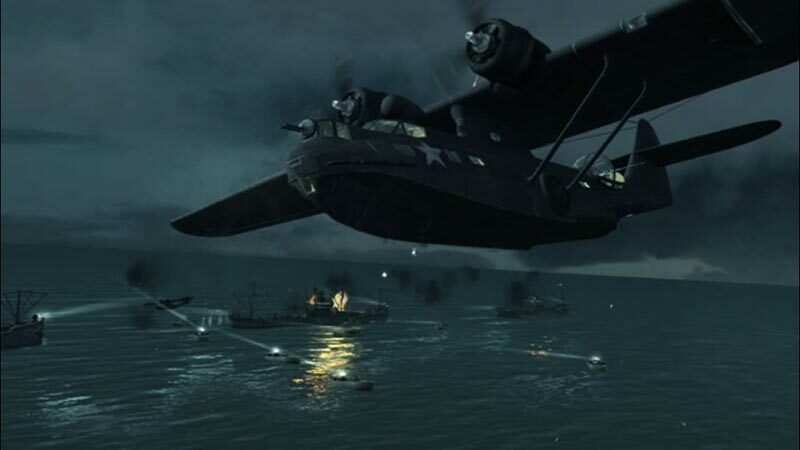 On the other hand, one of Modern Warfare's strengths was its fresh approach, and by embracing a familiar setting and familiar mechanics, World at War achieves greatness but falls short of excellence. If there’s one word that sums up World at War for us, it’s ‘brutal’. The latest Call of Duty, developed over the last two years by Treyarch – not series creator Infinity Ward – is a brutal slog through a WWII setting unlike any other. 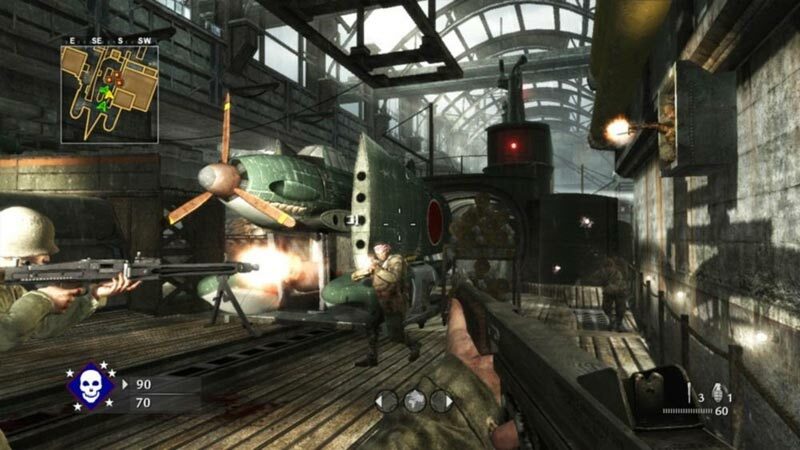 You may think you’ve ‘been there’ and ‘done that’ when it comes to this particular global conflict, but after five minutes in either the blood-soaked single player campaign or the frenzied multiplayer you’ll realise that this is far from your average, tired WWII shooter. The weight of expectation on Treyarch's shoulders must have been immense. Having seen CoD4 release to near unanimous praise and incredible sales, there must have been a few worried people inside the studio. 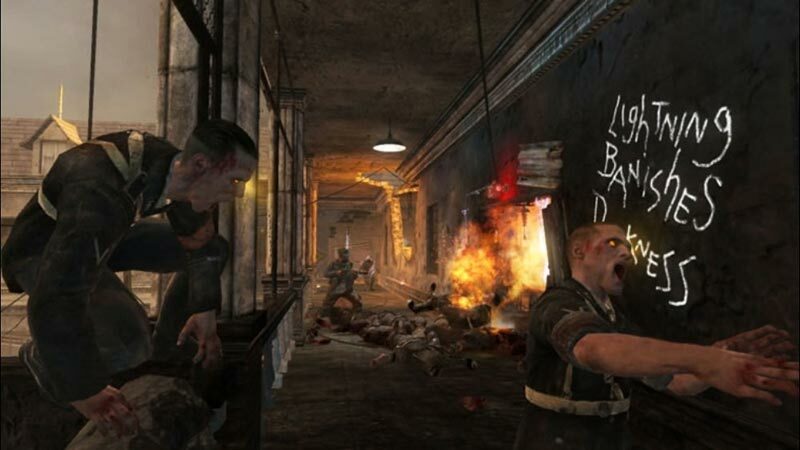 The WWII shooter suddenly became incredibly dated, yet Treyarch was a year into development. Whether the sheer number of doubters spurred the team on or the extra development time just allowed them to make the game they were truly capable of doesn't matter. 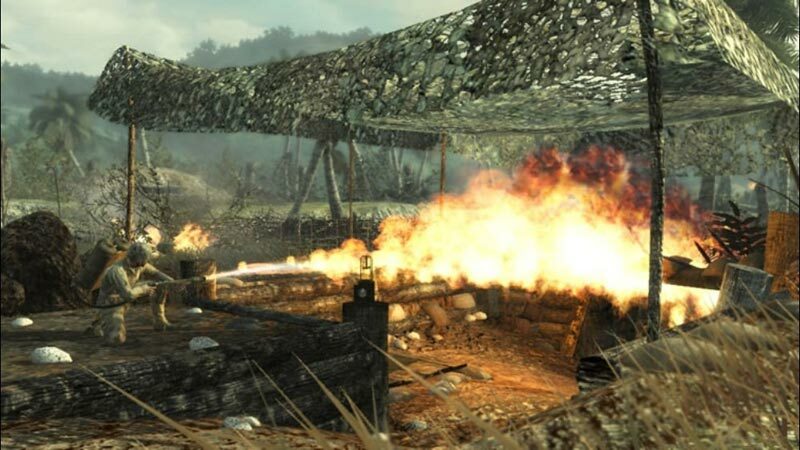 The WWII setting compounds the wearying feeling of over-familiarity, but the solid engine that powers the game ensures that it's often the most spectacular take on the conflict yet, and one that's certainly the most exhilarating. 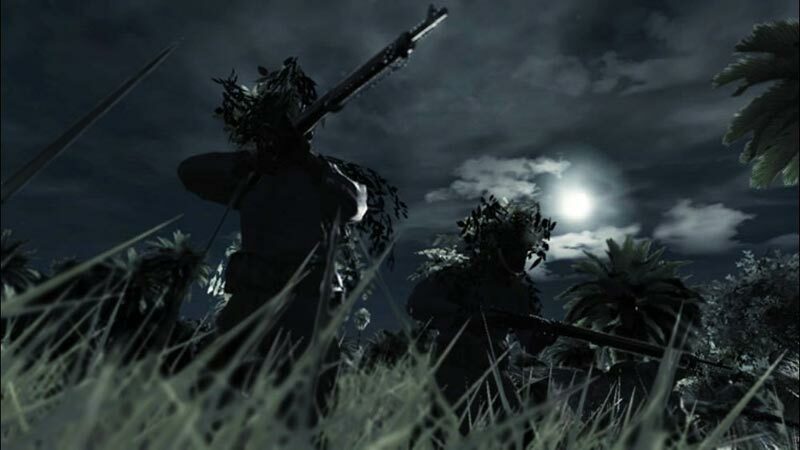 Whether multiplayer offers enough to wrest people away from Modern Warfare boils down to a matter of taste, but anyone who's tempted to return to the Second World War will be met with a solid package but one that's short on surprises. Las tendencias claramente continuistas atesoran un arma de doble filo. Son tremendamente divertidas para aquél que disfrutó del anterior, pero no saben aportar una personalidad propia ni las suficientes mejoras para no quedarnos con una sensación de déja vù. El trabajo de Treyarch es encomiable, otorgando a las campañas de la Segunda Guerra Mundial un toque algo diferente y personal respecto a lo visto en decenas de ocasiones, y haciéndolo además de una manera más que intensa. Ce retour à l'atmosphère classique de la série Call of Duty réalisé par Treyarch sonne comme une compilation de ce qu'on a déjà vu dans les anciens volets mais parvient malgré tout à séduire notamment par le choix d'un ton bien moins politiquement correct et qui n'a plus plus peur de la violence de la guerre. On regrette néanmoins que le studio ait du mal à déguiser les scripts dont il abuse et qui peuvent se révéler frustrants ou encore qu'il ait recours à une astuce aussi grossière que les réapparitions infinies d'ennemis.